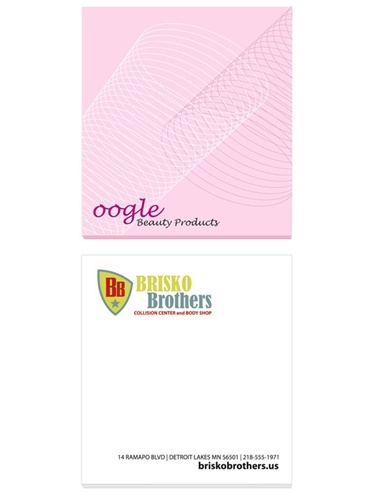 Bic Personalized Logo Adhesive 2 3/4" X 3"Notepad is made from paper. 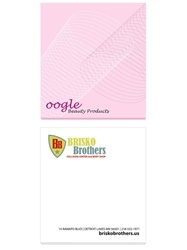 Promotional Adhesive Notepad comes with FREE vibrant flood coats. Item size: 2 3/4" x 3"
Bic Personalized Logo Adhesive 2 3/4" X 3"Notepad is available with shrink-wrapping option.